Does anyone else feel like we are in a never-ending winter? The snow and cold weather just won’t quit. So obviously, I had to pick one of the (hopefully) last coldest days of the year for a road trip. 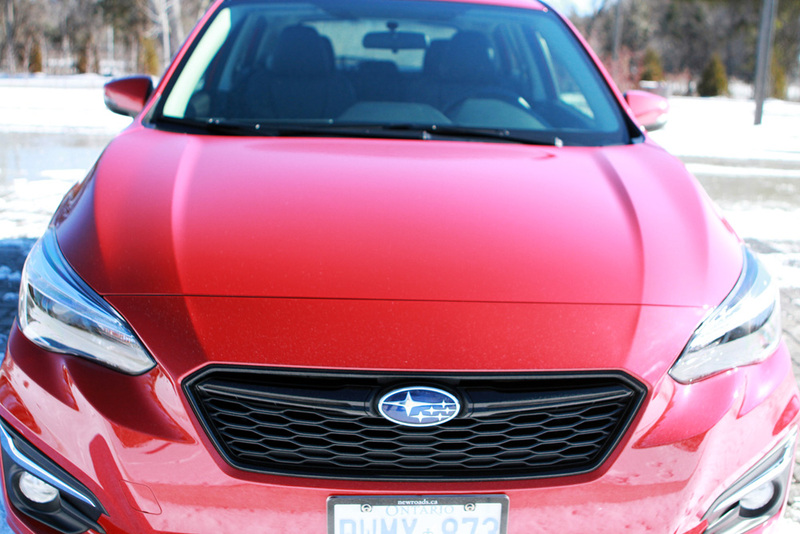 BUT – since I knew I was going to be riding in a Subaru I had no concerns about the day. It’s crazy how reassuring it is to drive a car that is world renowned for its safety and handling. and I was a little lucky to have the sun on my side. 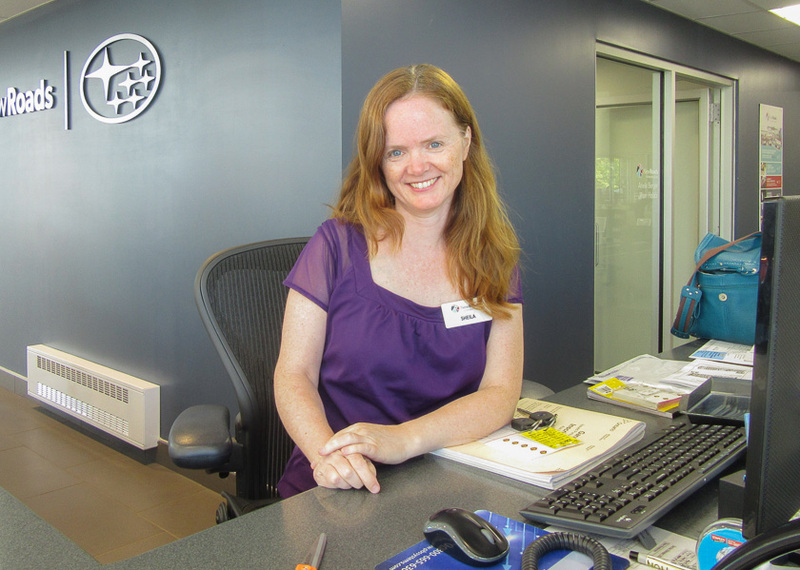 First things first, I have to give a big shout out to the team at Richmond Hill Subaru, they really know how to make a girl feel special. 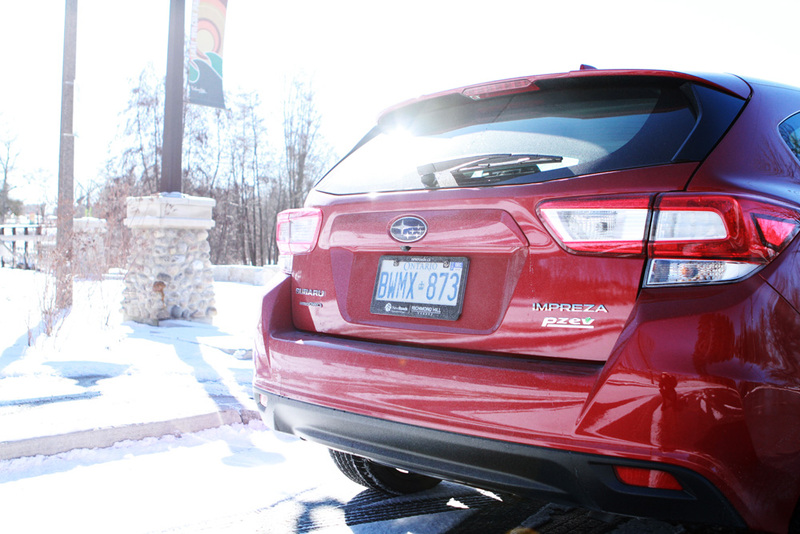 When they give you a brand new red Subaru Impreza and it’s all warmed up with a full tank you feel like a Queen. 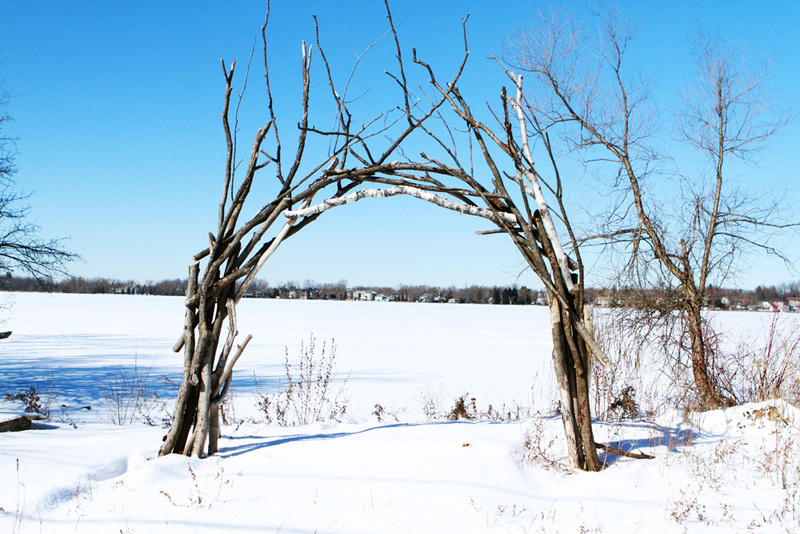 I hopped in the car and headed out on my road trip to Lake Wilcox. 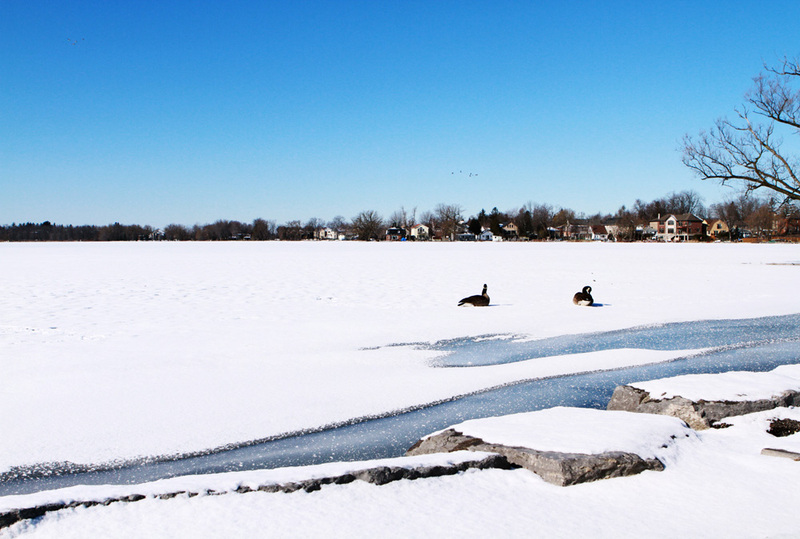 Lake Wilcox is an 11 min drive from Richmond Hill Subaru, so this might have been my quickest road trip yet. Yes, that’s right there is a lake right in the middle of Richmond Hill. 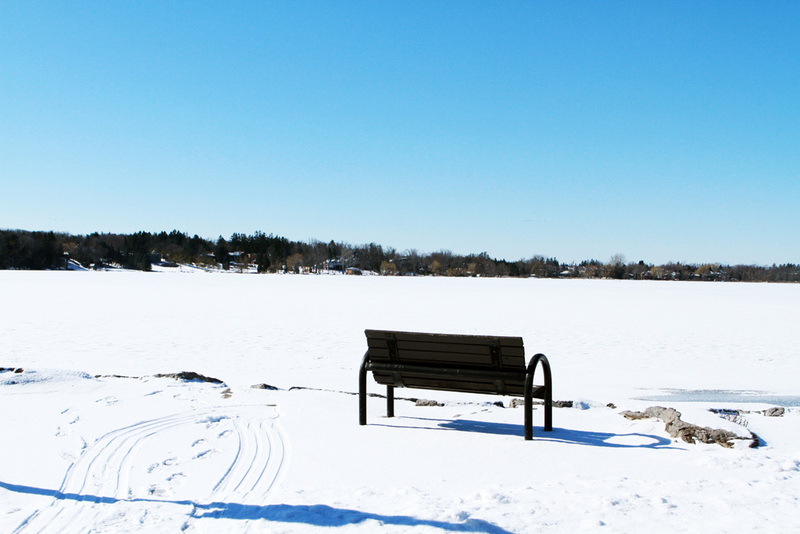 As soon as you drive up to the community surrounding Lake Wilcox you get an instant feeling of lake life. This was my first time visiting the lake and I am 100% going to be visiting in the summer (stay tuned). Side note, I am pretty sure the Subaru was clean when I picked it up, but you know it wouldn’t be a Subaru without some dirt on it. 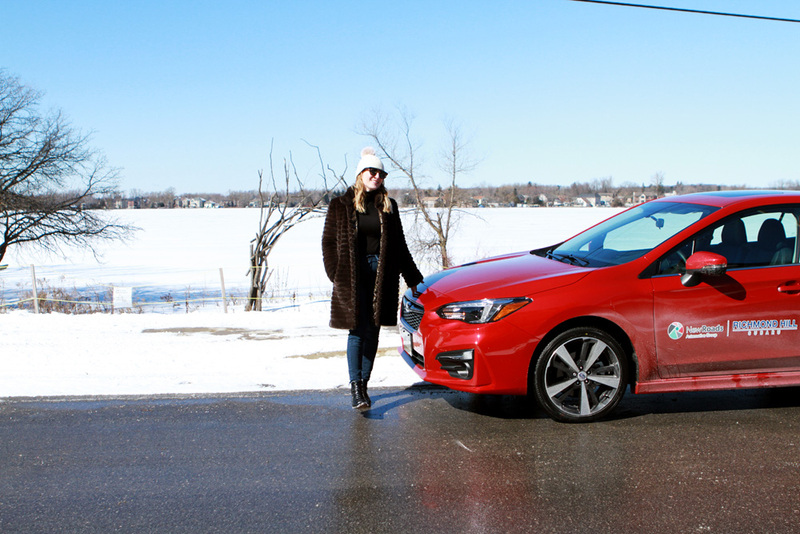 I wouldn’t say that I was off-roading or anything but the road conditions were less than ideal however having the Subaru’s symmetrical all-wheel drive on my side was all the comfort that I needed. I also became a bit obsessed with the cars infotainment system. You know I am a sucker for back-up cameras but this system was NEXT LEVEL. It was like having a giant iPhone on my dash. It was so easy to use – hands down the best I think I have ever tried. The best part about this (mini) road trip was once I was I finished exploring in the park I decided to try out a few side roads and I stumbled upon the most beautiful archway made out of trees. I was kicking my self, because I really wanted a photo in the archway. 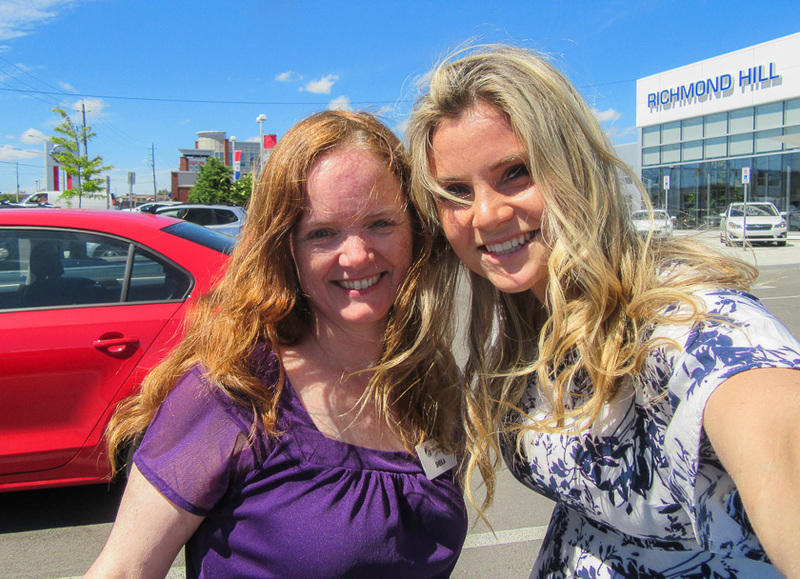 My mom came through and drove out to meet me – thanks mom! 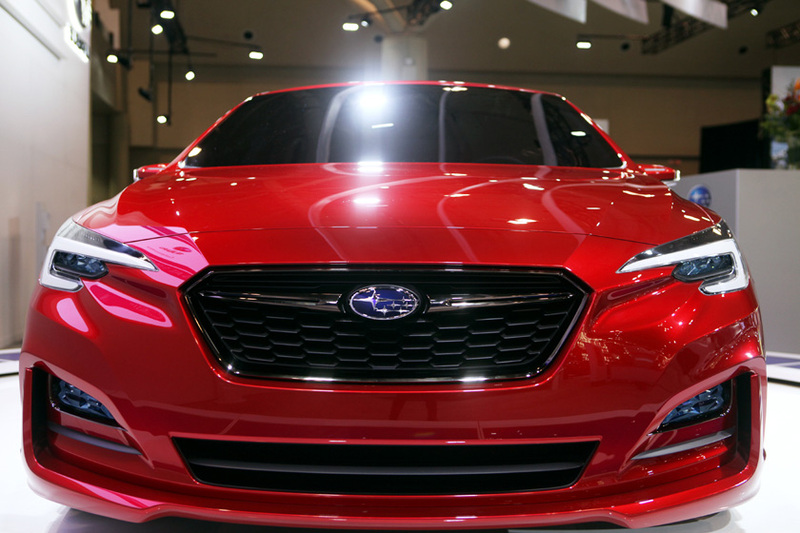 Subaru has made a name for itself because of it’s Symmetrical All-Wheel Drive system. 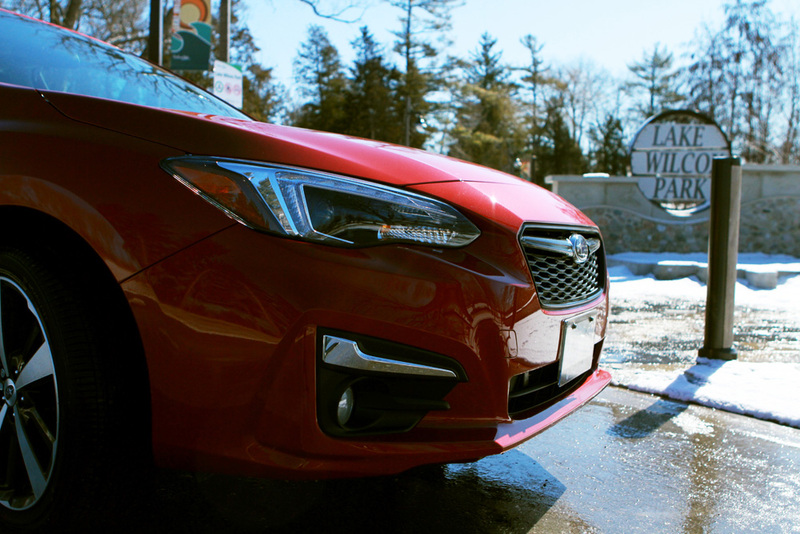 While owners of vehicles with normal AWD might not see the benefit of owning a Subaru, it is actually much safer to drive and is more efficient. 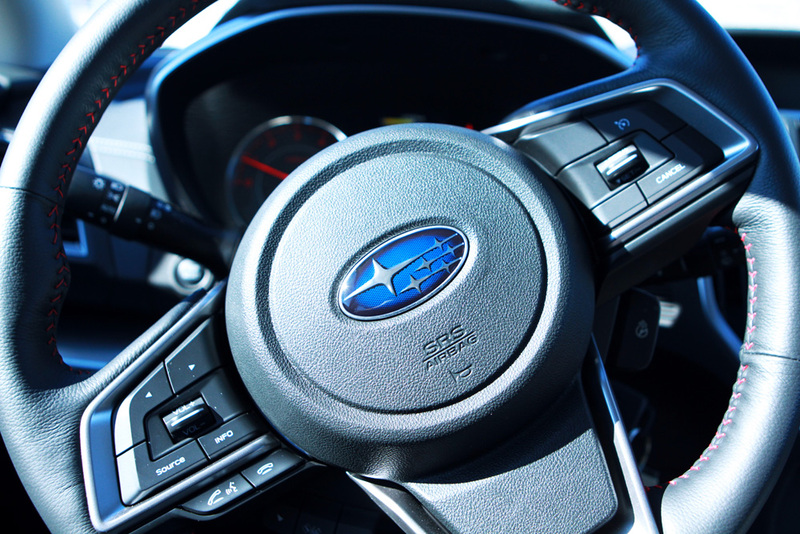 If you look at the drivetrain in a Subaru vehicle, you’ll notice that one side is just a mirror image of the other. While the symmetry may not seem important, it is actually a lot safer than normal AWD. The symmetry allows for better balance of the vehicle and gives you better control as a driver. 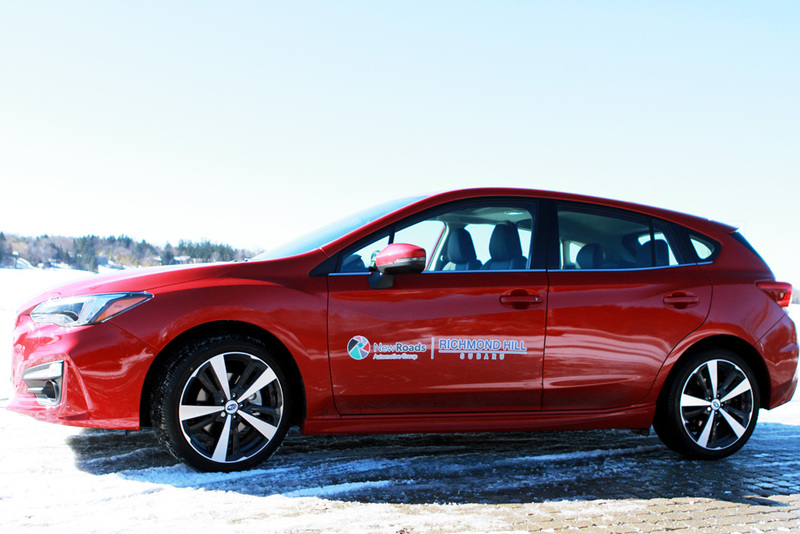 The most important thing about Symmetrical All-Wheel Drive is that it sends power to all four wheels continuously. 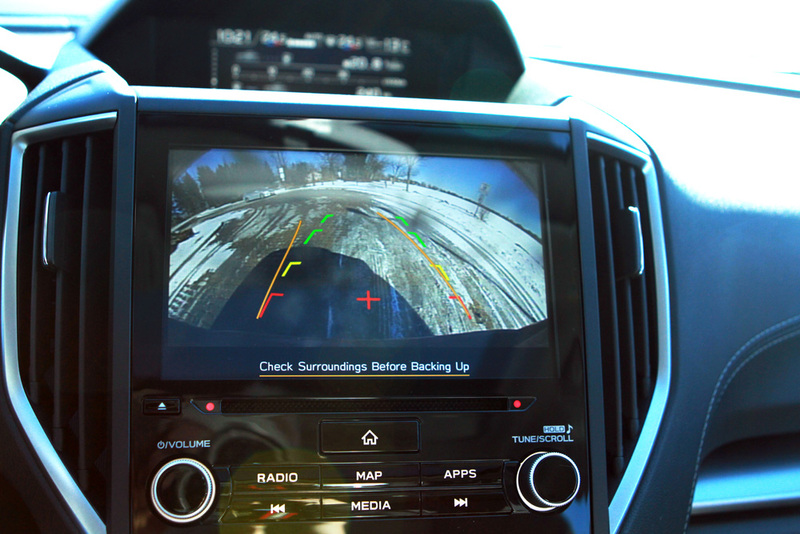 In All-Wheel Drive, that only happens after the vehicle senses slippage and may not be able to react in time. Symmetrical All-Wheel Drive greatly reduces the chances of you slipping in the first place, making it a much safer option. 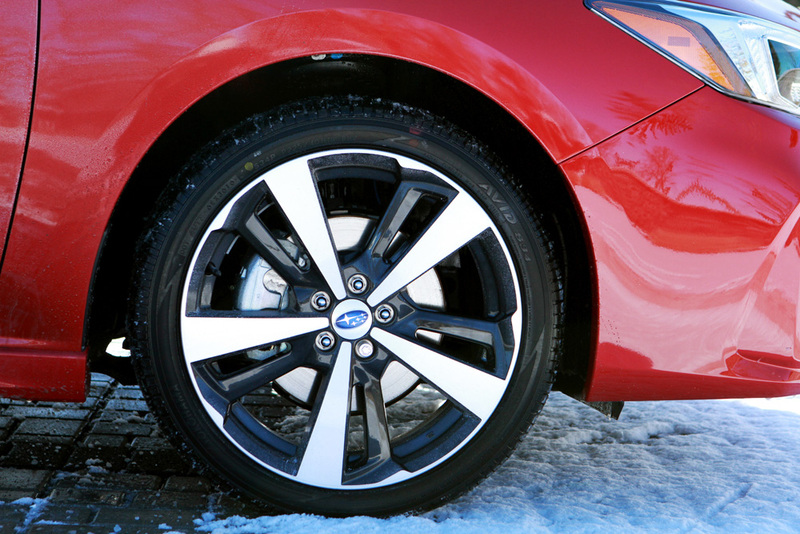 Finally, Symmetrical All-Wheel Drive is more efficient which means your vehicle will last longer. It uses fewer components and loses less power due to friction compared to normal All-Wheel Drive. 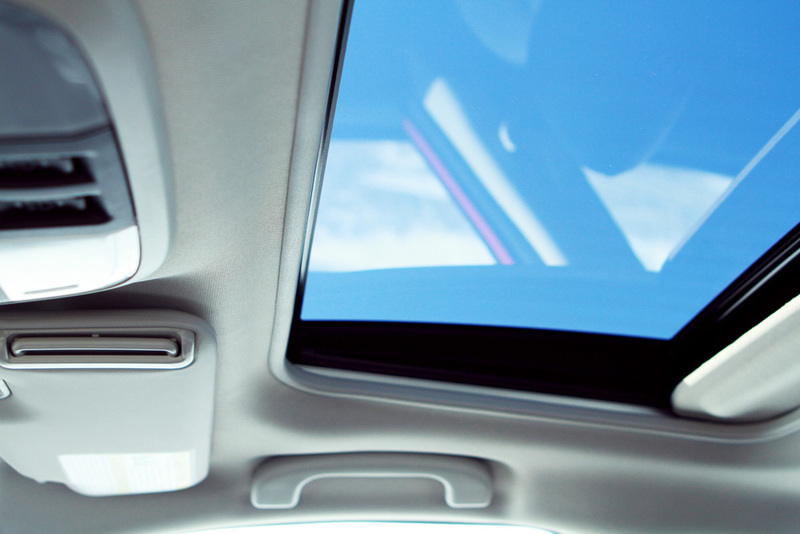 Therefore, not only will you be safer when you drive a Subaru, but you will also be getting your money’s worth. Ready to get jazzy? From July 29th to August 1st, the Newmarket Jazz Festival will be held at 100 Eagle Street West in Newmarket. 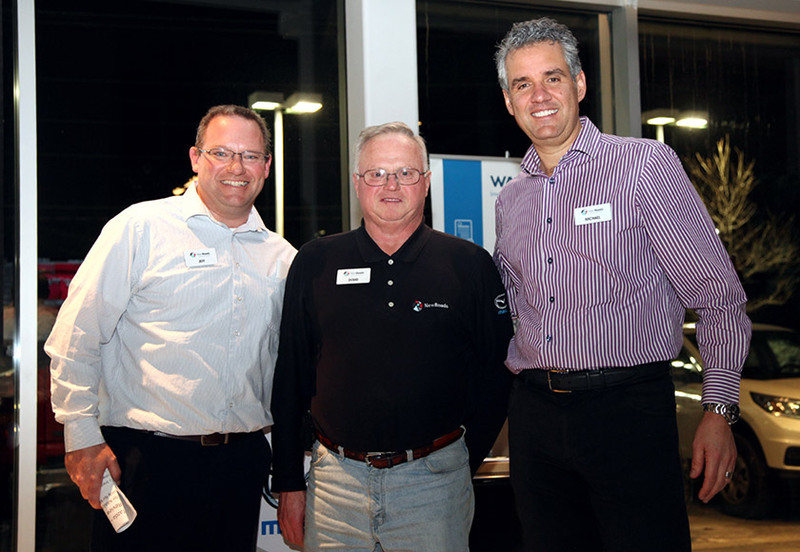 NewRoads is excited not only to sponsor this event, but also have our artistically talented crew members participate. 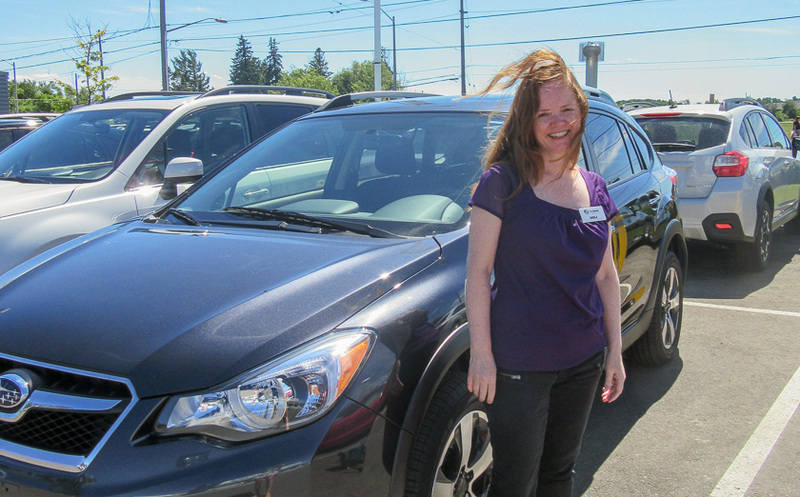 In particular, Sheila Soares, who works at NewRoads Richmond Hill Subaru, but uses her spare time to sing and explore her musical talents. 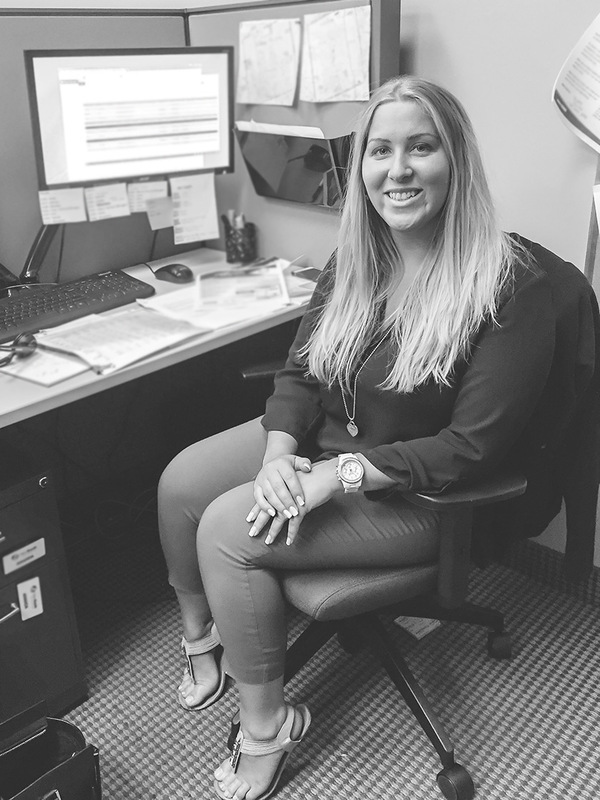 Sheila began singing when she was a child and was a soprano and soloist with Vocal Horizons Chamber Choir from 2010-2015 and in 2013, she started singing solo Jazz at Toronto’s Girl’s Night Out Vocalist Jam. Her passion does not end with singing, as song writing is also something that Sheila recently began and, in the fall of 2015, she recorded and released an original seasonal song that is for sale on her website or on CDBaby or Itunes. Sheila goes on to say that festivals “foster relationships between the artists and the people attending the venue so all can share in the enjoyment of the work. Jazz is communal in nature. Musicians communicate as they perform to support each other and create work inspired in the moment. This is the key element of jazz improvisation.” In her view, community festivals allow for this unique creative opportunity to happen and all who partake in it can experience the beauty of the music. 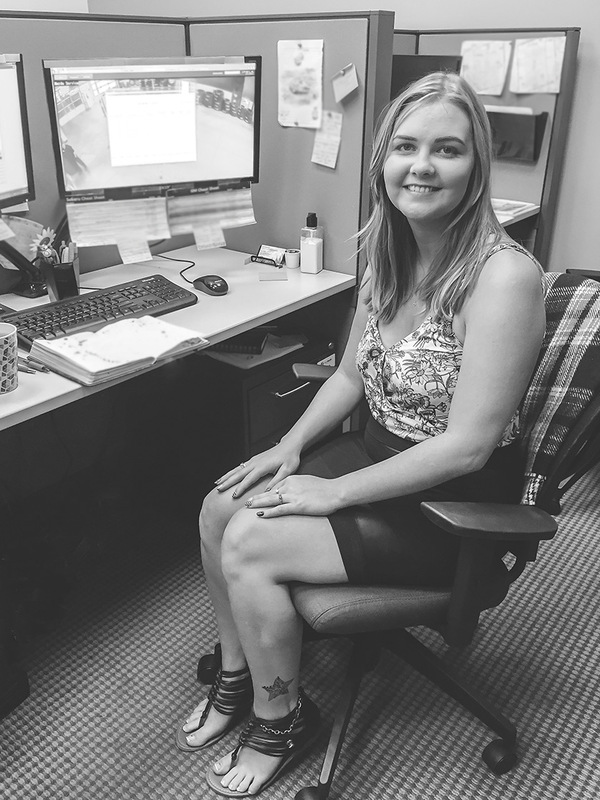 Along with singing, song writing and participating in festivals, Sheila also volunteers her time to a non-profit organization called JPEC. The organization exists to “promote and perpetuate the great art of jazz with the ultimate goal being to one day establish a center for jazz in the GTA, similar to Jazz at the Lincoln Centre in New York. 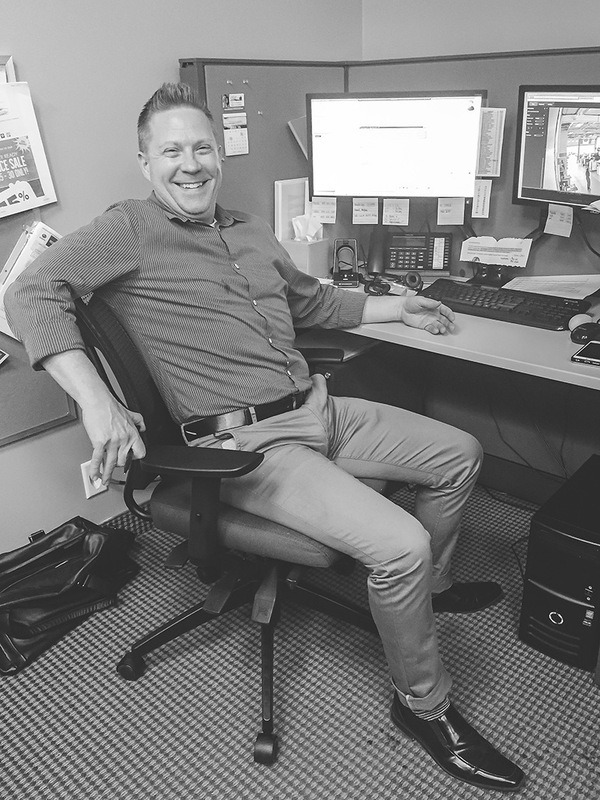 We run a concert series and a school outreach program.” The school outreach is very important to members of JPEC and they strive to bring top-level jazz artists into schools, particularly those lacking resources and/or a music program. 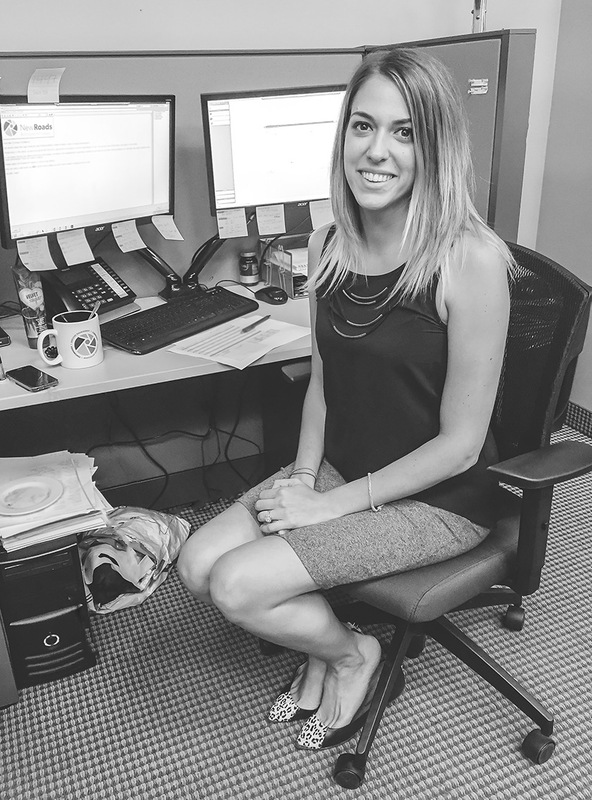 Sheila’s passion for music and jazz is exciting and the Newmarket Jazz festival will be a great event to bring together talented artists and exceptional volunteers. Come out and join Sheila and other NewRoads volunteers for this spectacular musical event. Don’t forget to check out Sheila’s website and go support her at the Relish Bar and Grill in Toronto, on August 8th. The 2016 Canadian Auto Show is on this week (12th – 21nd) and we had a sneak peak the day before it opened to the public for some exciting reveals! 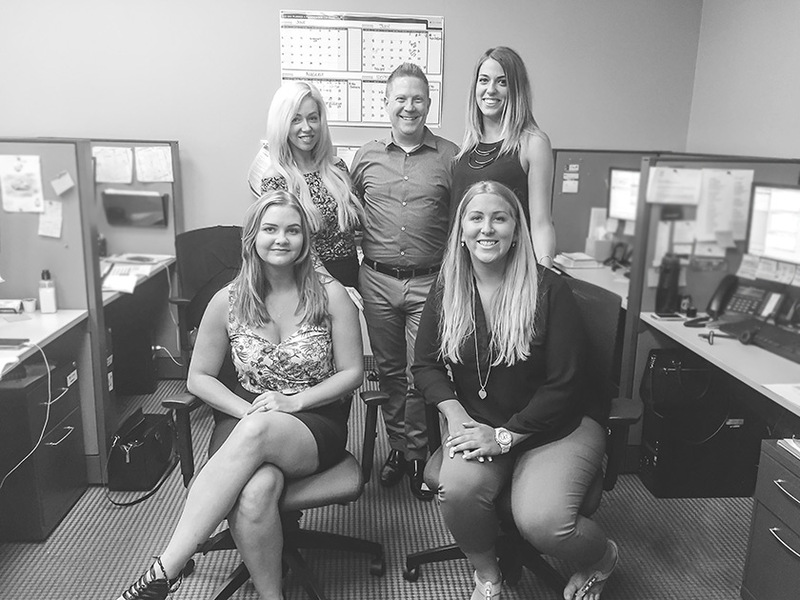 Check out below to see what the NewRoads brand had in store! 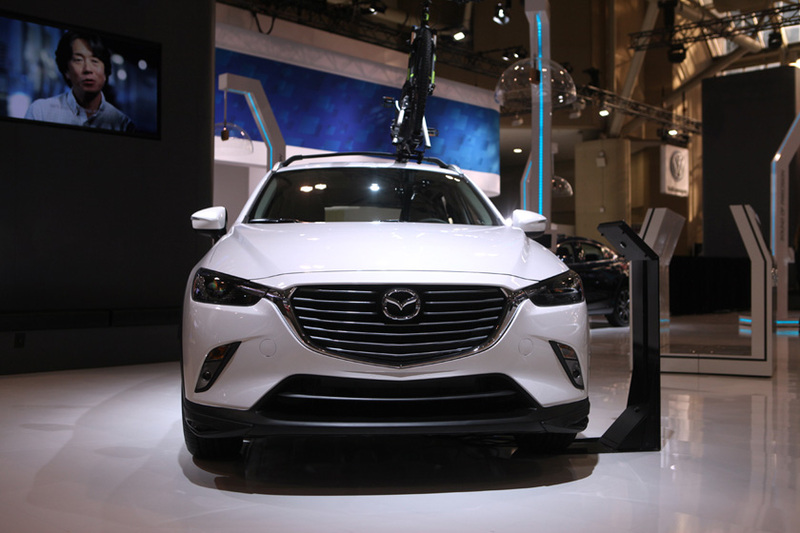 First things first, congrats to the CX3 for being named AJAC Utility Car of the year! 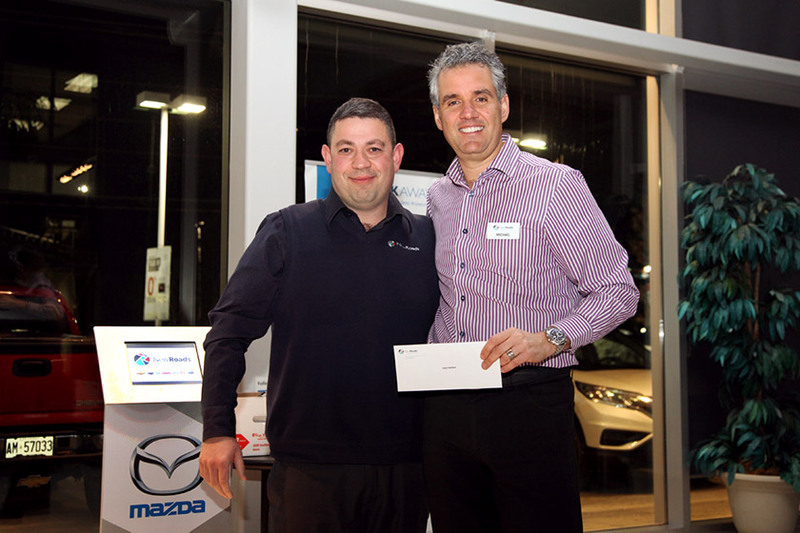 WAY TO GO MAZDA! 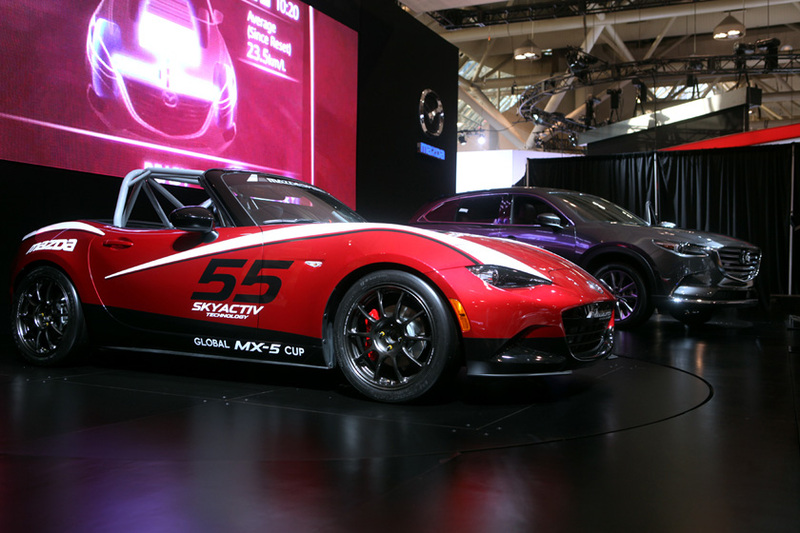 Anyway, the display featured the MX5 Global Cup car as well as the new CX9 that was unveiled a few months ago. 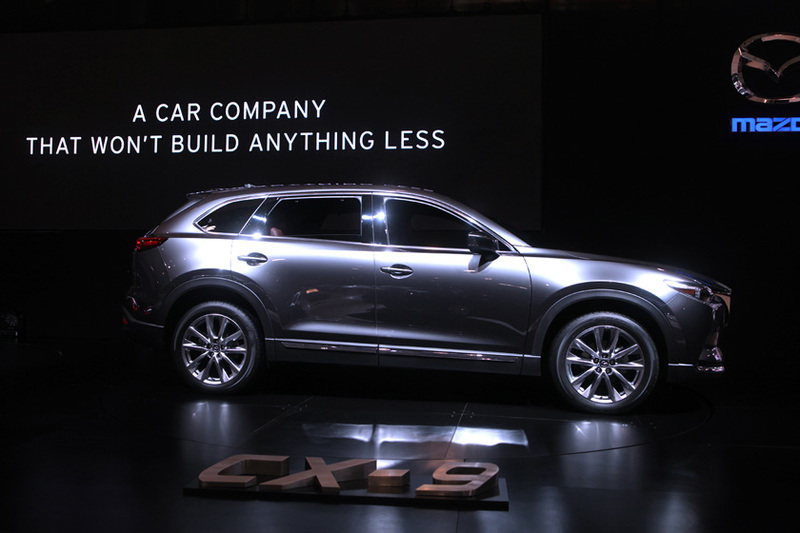 It was exciting to see the new redesigned SUV, and we can’t wait to see it in our show room! The MX5 Global Cup car was also great to see, loving all of the variations of the MX5 that are popping up. 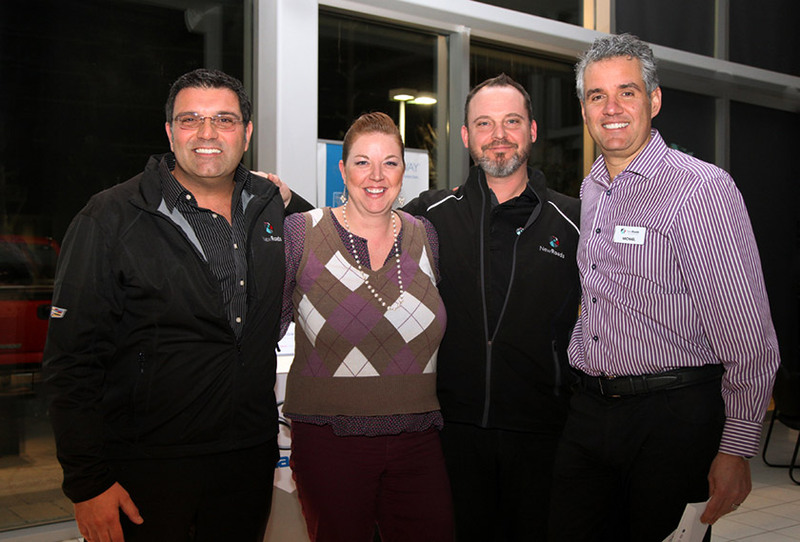 Too bad we couldn’t have had a visit form the RX vision! Subaru had a lot going on! From the new Hyper Blue colour making an appearance to the new XV Crosstrek Hybrid and the new Impreza concept there was lots to see. 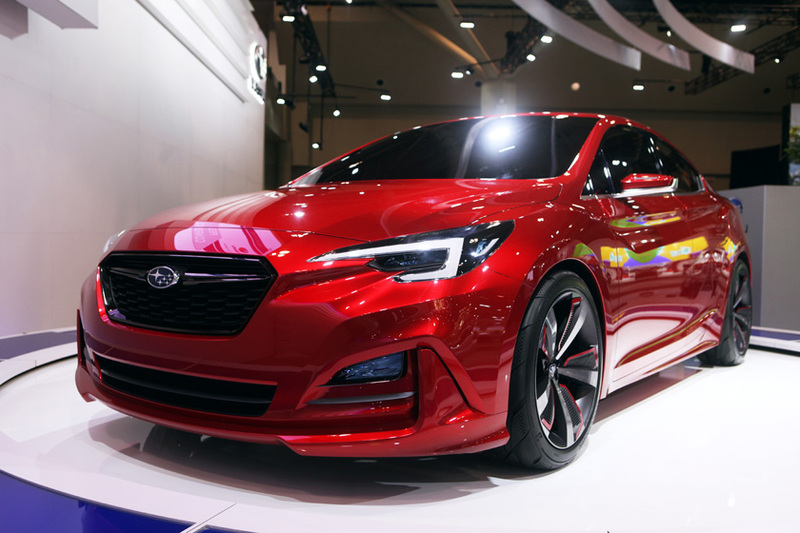 Loving the new styling in this Impreza concept, it’s a bit of a difference to their traditional design, and it’s working. Also on display was one of Subaru’s rally cars, it was awesome to see a well used Subie. 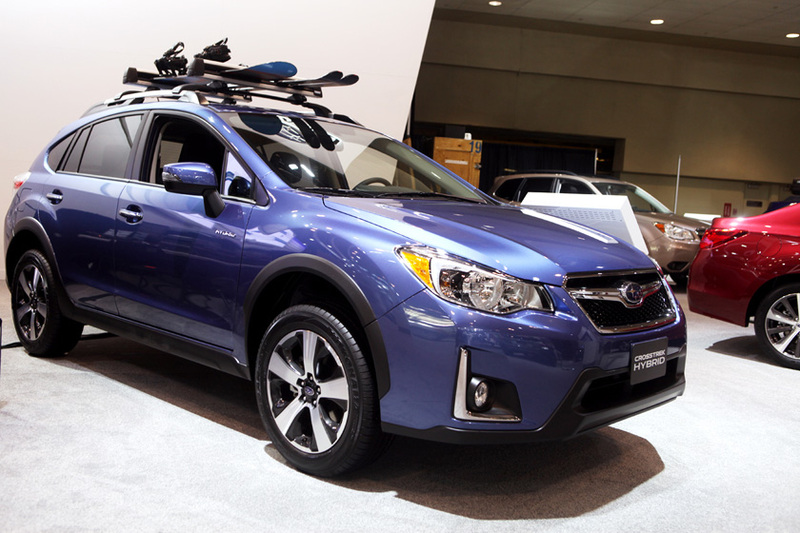 The vehicle that I was really excited to see that I didn’t expect was the XV Crosstrek HYBRID. That’s right a hybrid Subie. Can’t wait to take this bad bot out for a spin. 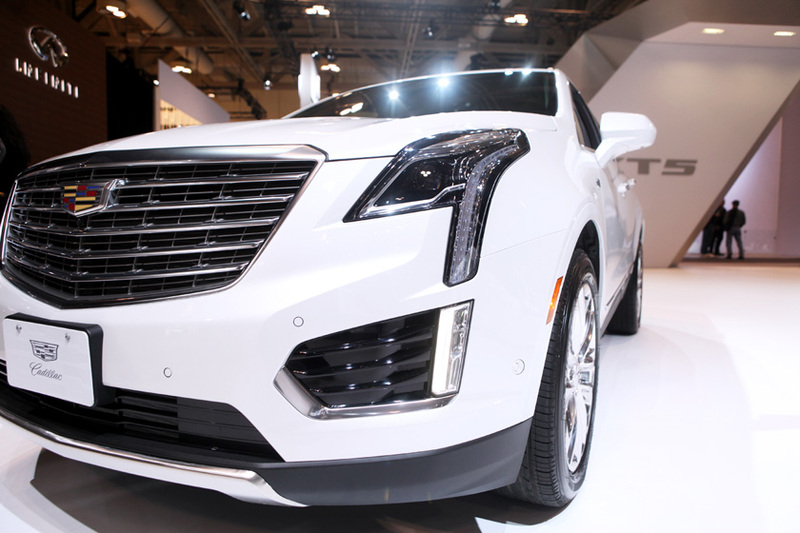 From the runways of New York City and Dubai the Cadillac XT5 made an appearance at this year’s CIAS. The new Cadillac SUV is a nice addition to the line up. 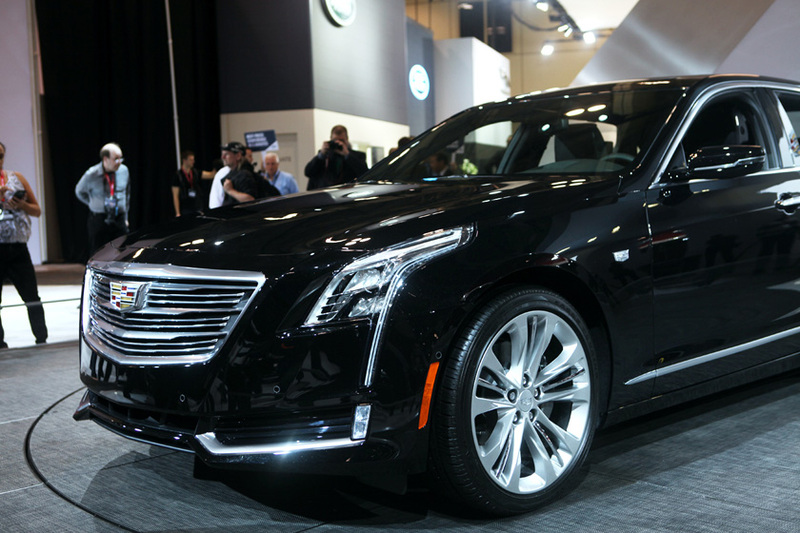 Cadillac also revealed the AT6, making it obvious that they are style driven. 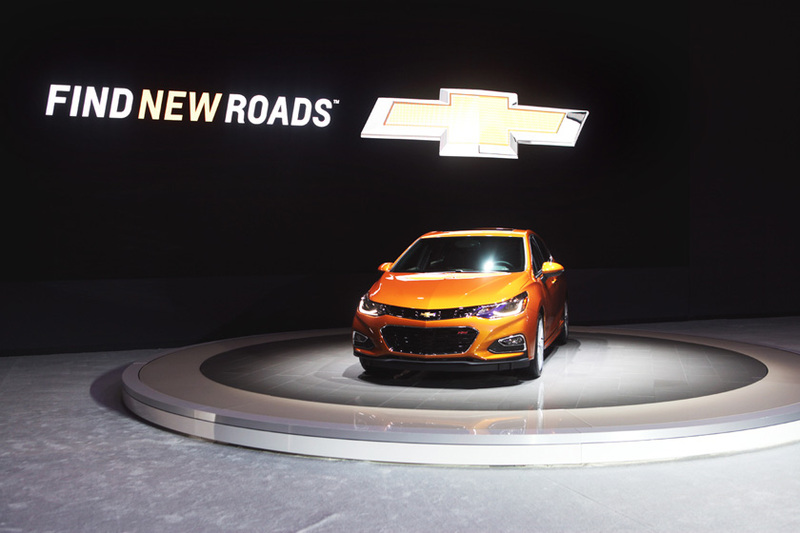 Chevrolet took some queues from their consumers and announced the new Cruze hatchback and the BoltEV. Buick featured the new Envision (coming to showrooms soon) and the stylish Avenur concept showing that Buick has still got it. 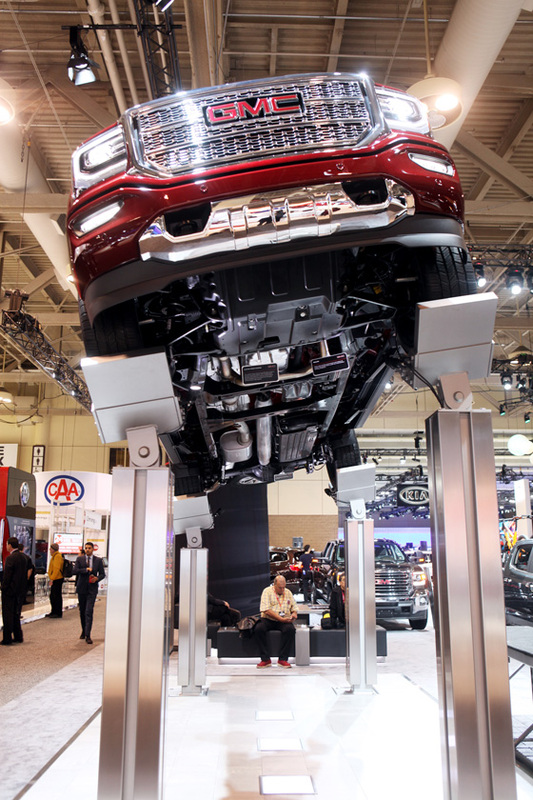 The GMC display is always fun to see with their suspended truck allowing you to walk under the vehicle and see all the moving parts. 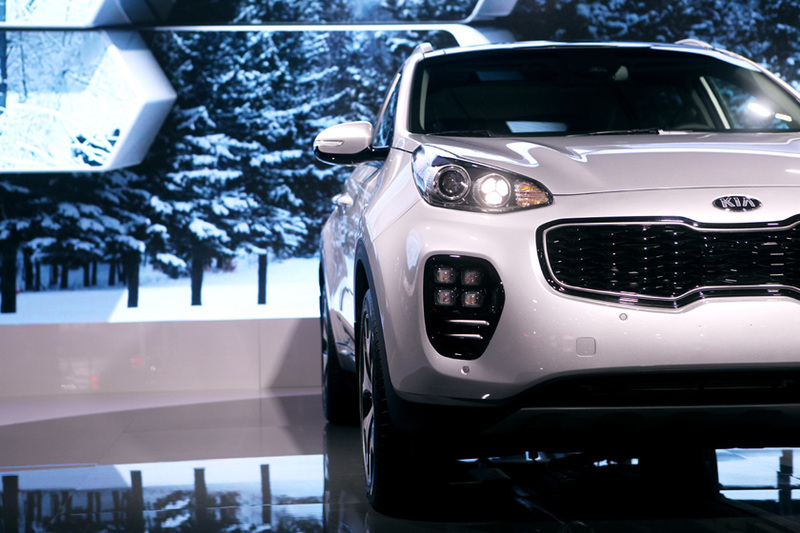 Personally, I was really excited to visit the Kia set up and see the much-anticipated 2017 Kia Sportage. It was everything I could imagine and more! 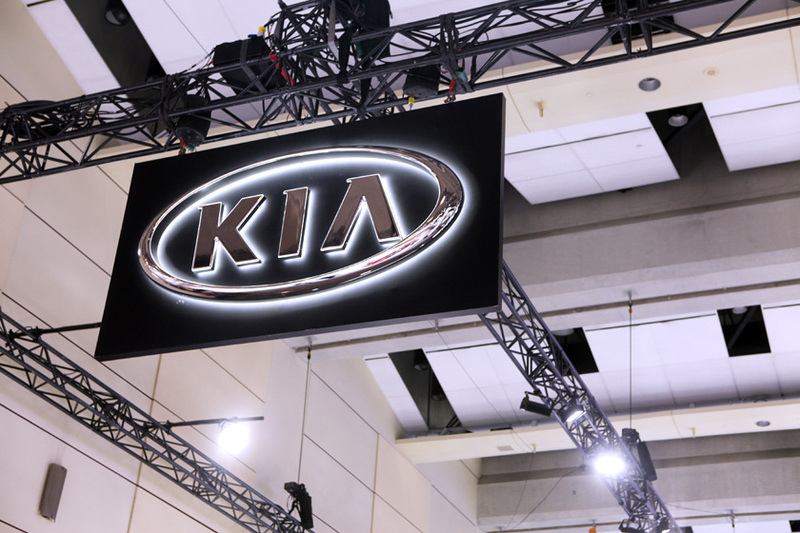 Kia also revealed a new concept car that will be hitting the showrooms early 2017 named NIRO. 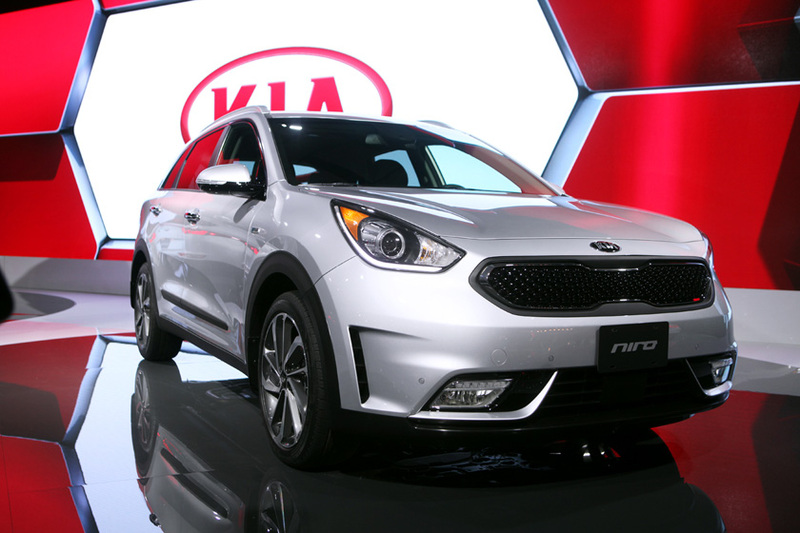 The Niro model is a HUV (Hybrid Utility Vehicle) leading the new direction for Kia’s future. These two models showcase the initial future of Kia design and we’re into it! 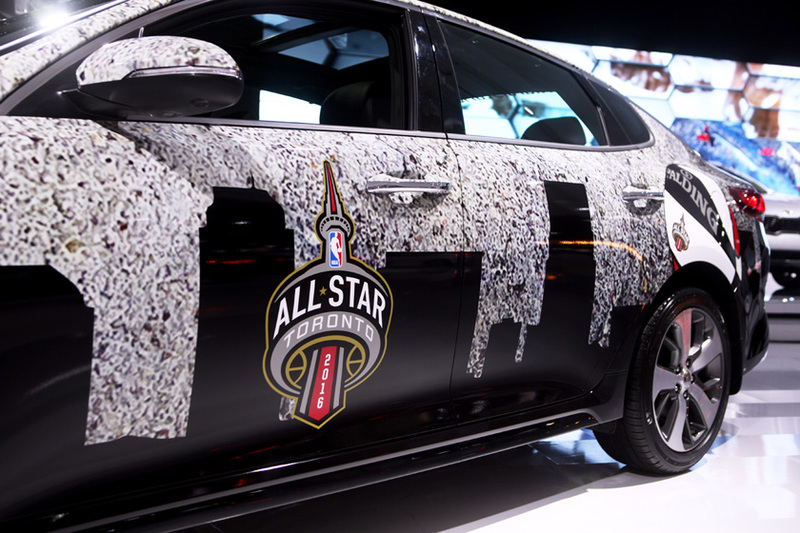 Another pleasant surprise at the Kia display was the #KiaAllStarMVP Turbo Optima – just in time for the NBA all-star weekend in Toronto! 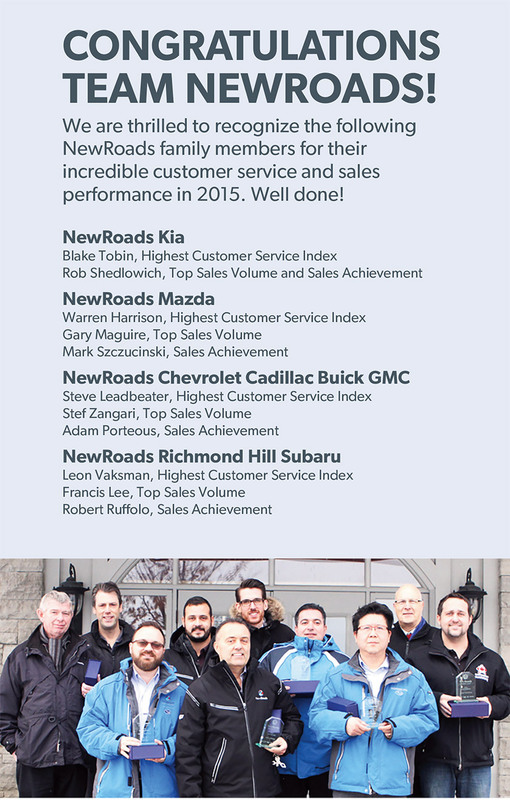 Over all the future looks very exciting for our NewRoads brands and the Canadian automotive market in general! 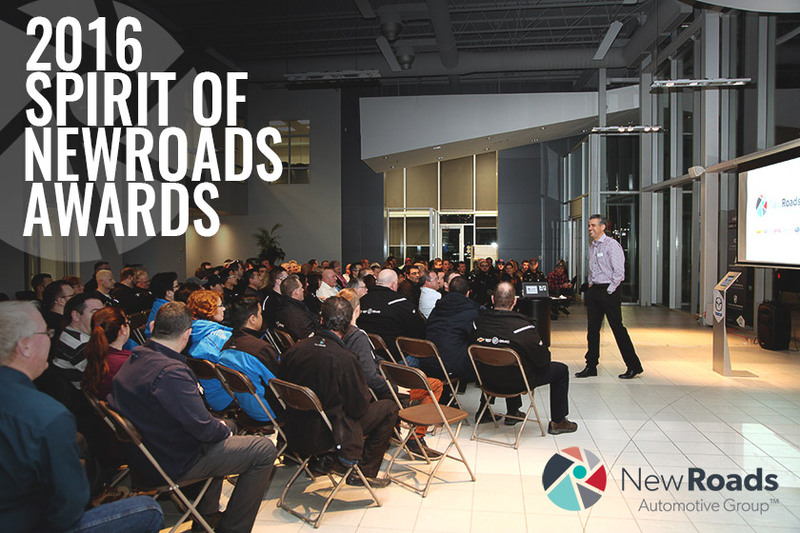 Each year the NewRoads Automotive Group acknowledges a individuals from each dealership who exemplify the values of a former NewRoads employee – Steve Nash. These values include (but are not limited to) enthusiasm, energy, humour, and the unique ability of raising the game of those around them. 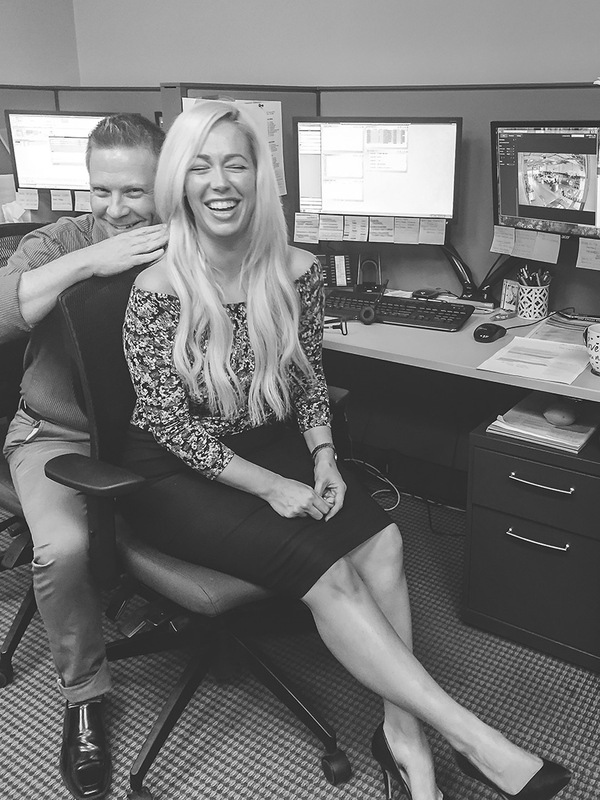 Each of our dealerships vote for the team member they feel embodies the NewRoads spirit as well as these attributes to pick the winners. 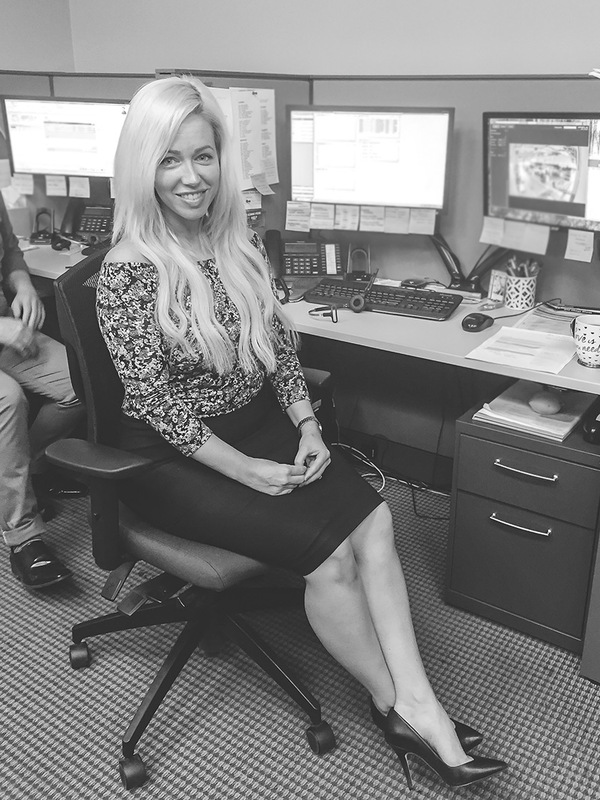 This year, our winners are the ones that go above and beyond, and make a positive impact in the day-to-day life at their dealership. 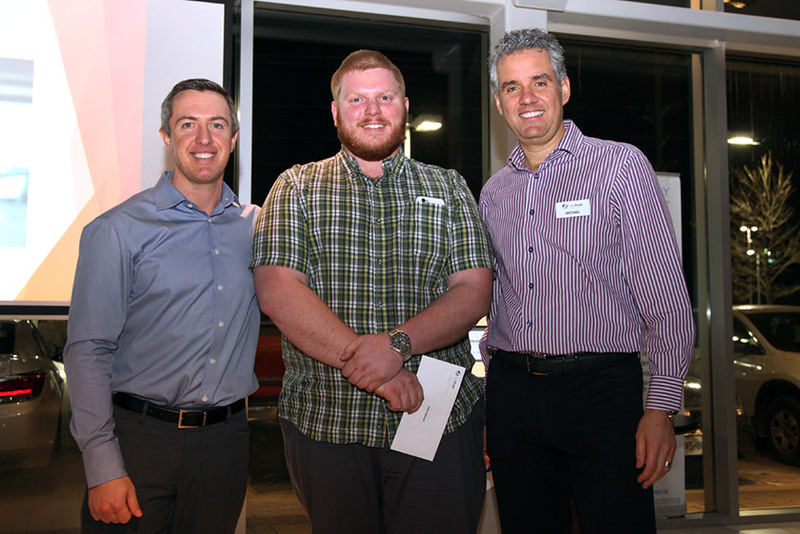 Congratulations to our 2016 Spirit of NewRoads winners! What is a PZEV Technology? 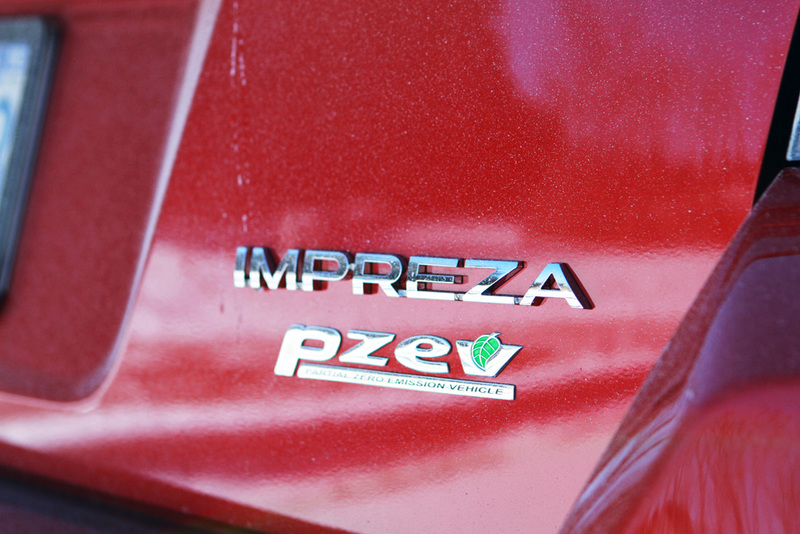 The Subaru Partial Zero Emission Vehicle (PZEV) is the affordable, no-compromise, eco-friendly alternative. 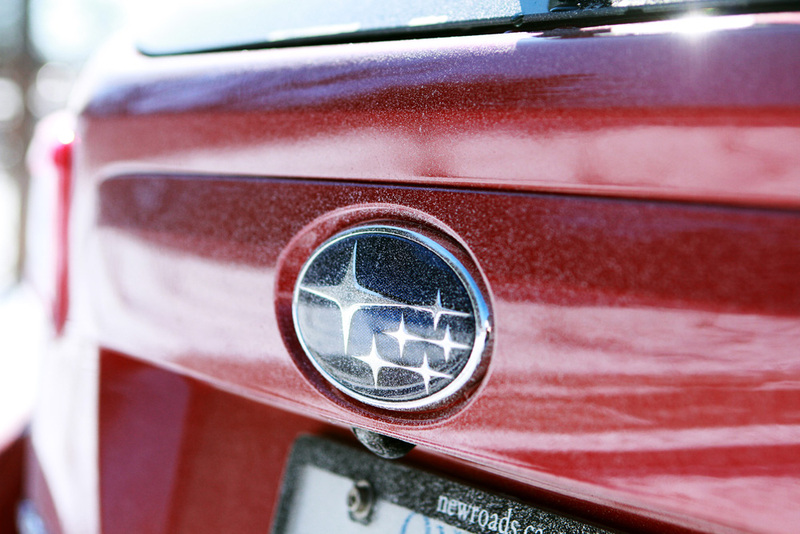 Although the Subaru PZEV runs on regular unleaded fuel, it offers significant smog-reducing environmental benefits and delivers equal performance compared to non-PZEV cars or SUVs, including hybrids, diesels and alternative fuel vehicles. 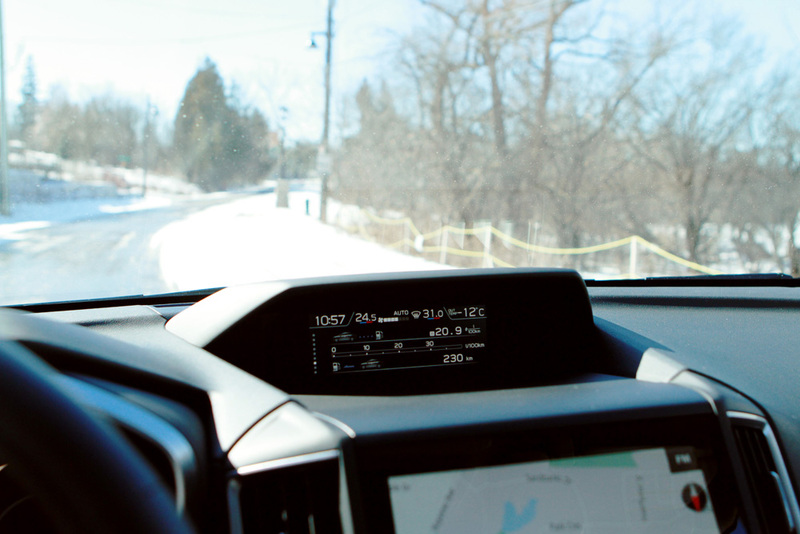 Subaru PZEVs allow drivers to reduce their impact on the environment while sacrificing nothing by delivering a win-win combination of advantages. Subie Sue We Love You! 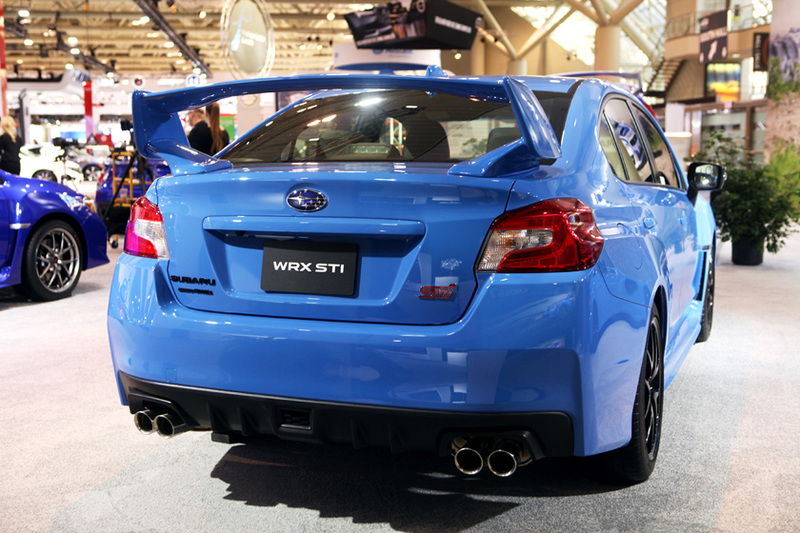 Subaru Boxer Engine | What’s all the Fuss? 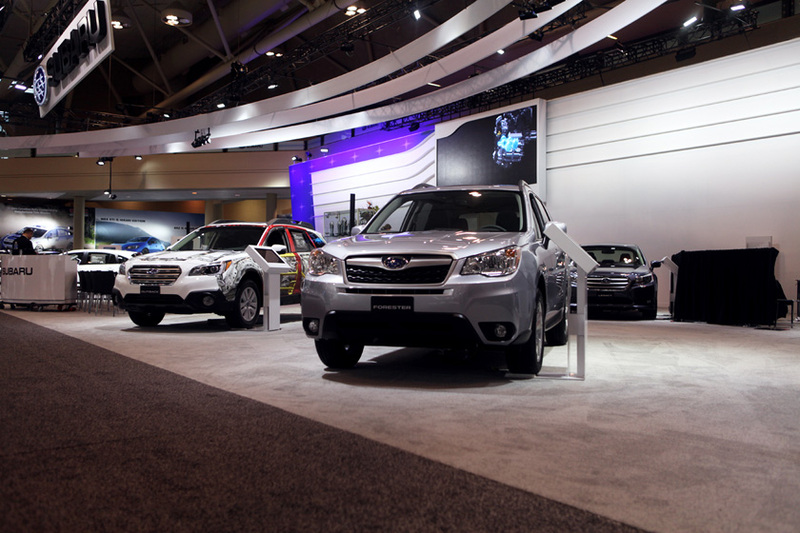 The Subaru Boxer engine powers every vehicle in Subaru's lineup. Its renowned for its superior balance, smoothness and power - and has been for close to 50 years now. This horizontally opposed design with low centre of gravity creates more balanced handling, flatter cornering and greater stability on every type of road. It’s also a compact, smooth and responsive design that feeds power directly to the drivetrain with maximum efficiency. 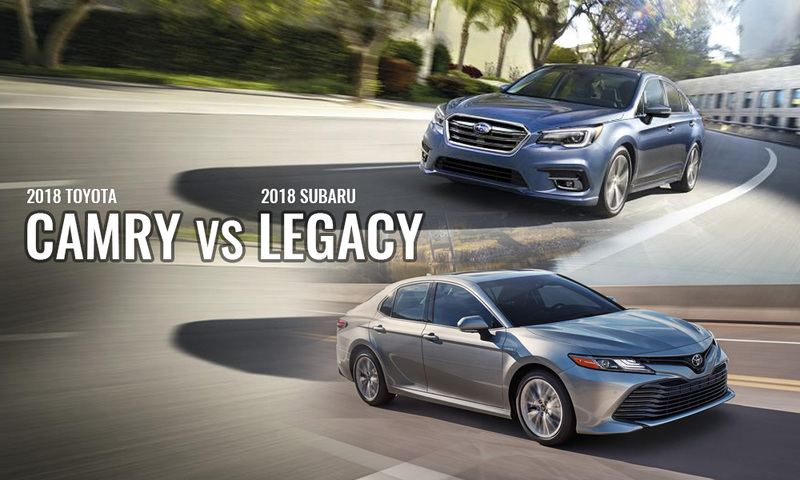 Subaru offers a wide range of these engines - 4-cylinder and 6-cylinder, naturally aspirated and turbocharged - to suit a wide range of drivers and driving styles.